A number of patients referred to my faculty ambulatory clinic at the University of California Irvine have urologic disorders, including some who underwent partial or radical nephrectomy. Many patients do not comprehend the distinction between nephrologist and urologist, and refer to both as “kidney doctor.” I often educate these patients, explaining that a urologist is a surgeon who repairs urinary tract plumbing and structure, whereas a nephrologist is an internist who attends to kidney function and provides dialysis and kidney transplantation care. 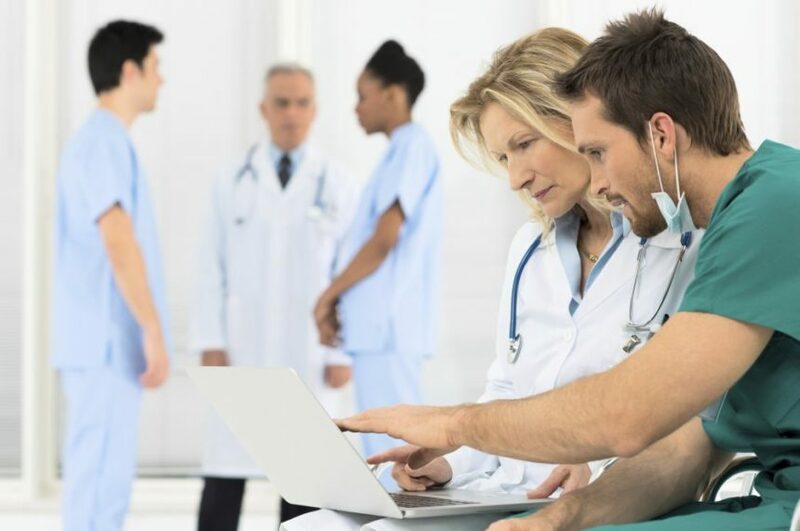 Notwithstanding the inherent distinctions between urology and nephrology, there are areas in which a teamwork approach can enhance patient care tremendously. Our post-nephrectomy kidney health care is a relevant example in that solitary kidney function following radical nephrectomy is watched closely by the nephrologist, whereas the urologist continues with periodic imaging surveillance for malignancy and urinary tract patency. Kidney stone management also lends itself to collaboration between nephrologists and urologists, with urologists removing stones and nephrologists preventing stone recurrence by focusing on dietary and pharmacologic management of nephrolithiasis. High protein intake, especially animal protein such as red meat and seafood, may increase uric acid levels and decrease urinary citrate, predisposing patients to kidney stones, whereas non-oxalate containing vegan food can oppose these effects. As renal nutrition therapy has been gaining in importance in nephrology practices for the conservative management of CKD, dietary modulation of kidney stones can be handled more effectively by nephrologists and their associated renal dietitians. Further, kidney stones, as well as bladder and prostate tumors, may lead to acute kidney injury from urinary tract obstruction. The nephrology care team may depend on urology assessment and placement of urinary tract stents. Another place where urology and nephrology can work together is in the management of pyelonephritis in children. In these cases, pyelonephritis frequently is related to reflux disease, which is co-managed by pediatric urologists via anti-reflux surgeries. Since urologists and nephrologists are “kidney doctors,” at least in the minds of many patients, and they provide complementary care in certain clinical scenarios, it certainly makes a lot of sense to collaborate in what could be called centers of excellence for kidney health. As medical tourism gains in popularity and increasing numbers of patients seek holistic kidney care, there may indeed be a place for such comprehensive centers where both urologists and nephrologists work hand-to-hand to provide better care to patients and their kidneys.